You are on top of a mountain and want to know your altitude? Or you are somewhere half-up and need to know how far to go? Use Altimeter to determine your altitude. 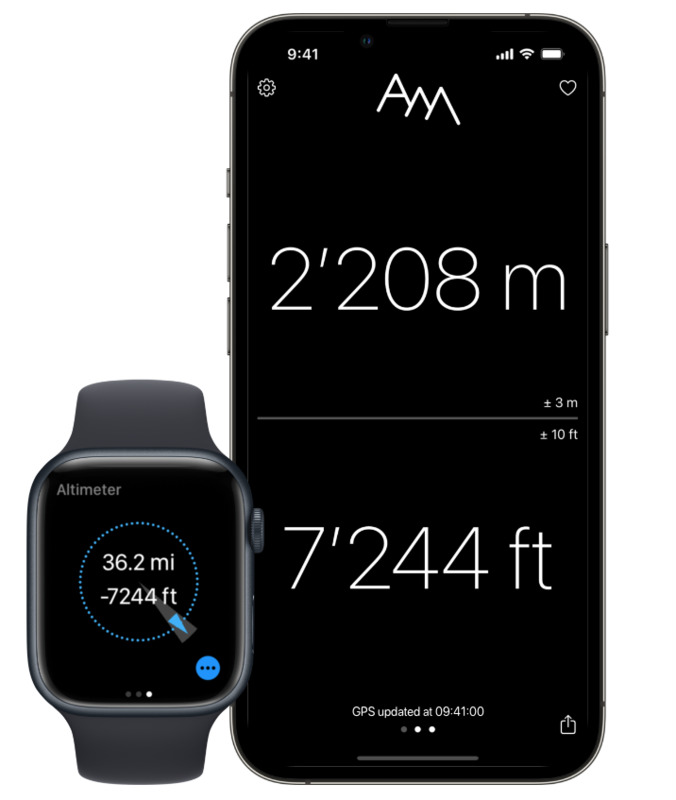 Altimeter is free, no ads.